Othsman made the journey to Poipet yesterday, about 446km from the Cambodian capital of Phnom Penh. NGO Antarabangsa chairperson Mustapha Ahmad Marican said during the meeting, Othsman heard their complaints and was prepared to assist them while in detention. "According to Othsman, he was informed that they were all lured by job offers at hotels in the Siem Reap tourist area. "But when they arrived there, the employment agent had taken their passports and mobile phones and they had no contact with family and friends,” he told Bernama from Phnom Penh. 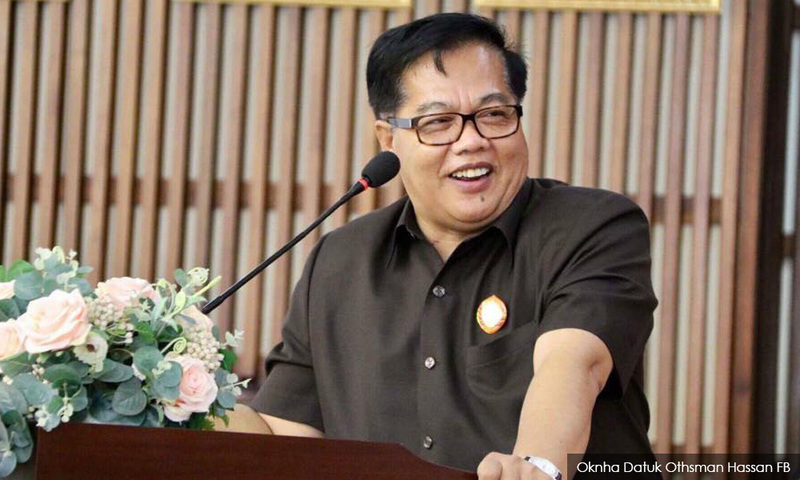 Mustapha said Othsman had agreed to bring the matter up to the Cambodian Prime Minister Hun Sen soon and would try to resolve the case as soon as possible. In addition, he said the minister also expressed his appreciation to NGO Antarabangsa which had been in regular contact with him to resolve the matter. Last Thursday, Wisma Putra confirmed the detention of 47 Malaysians at Poipet, since Dec 11 last year. According to Wisma Putra, they were arrested on charges of cheating, opening and conducting illegal gambling activities online.